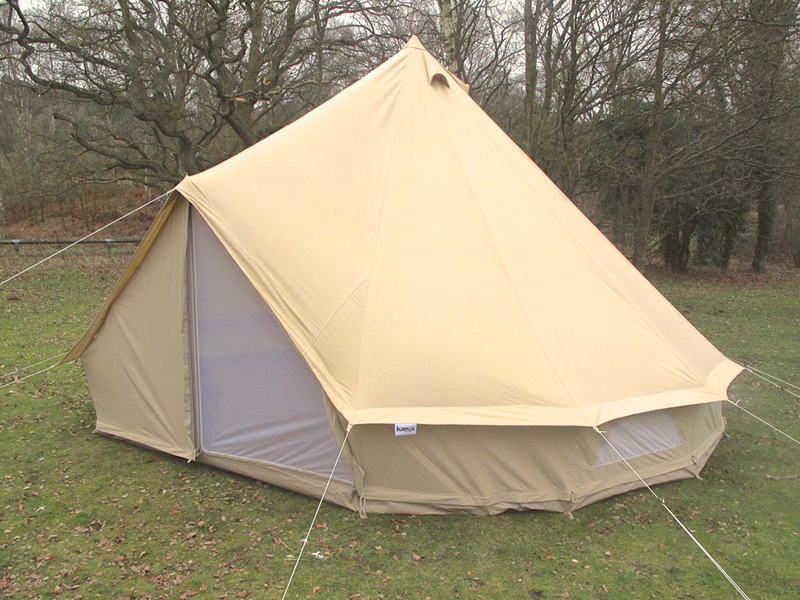 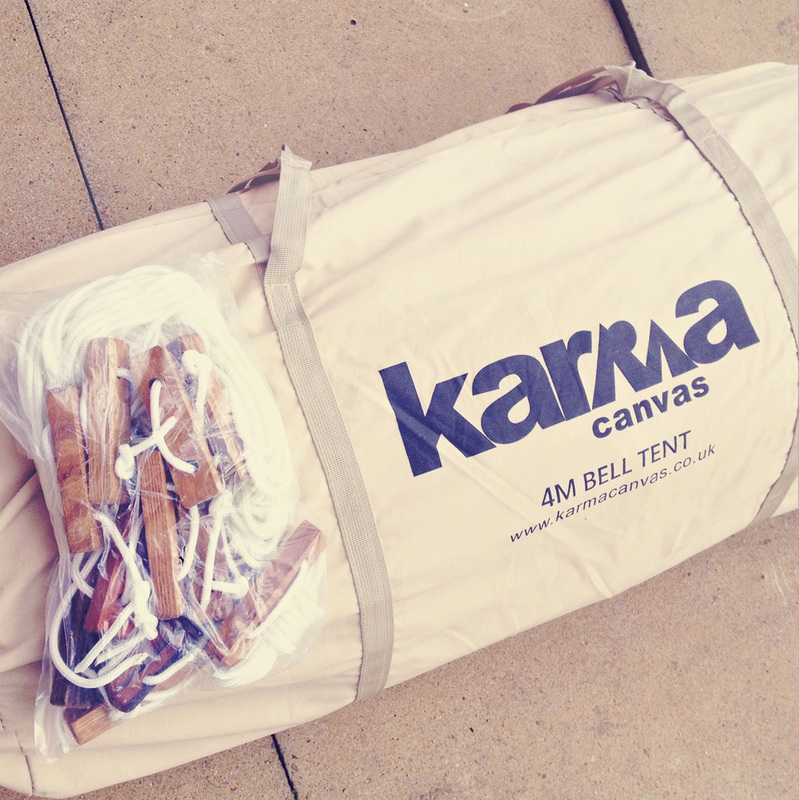 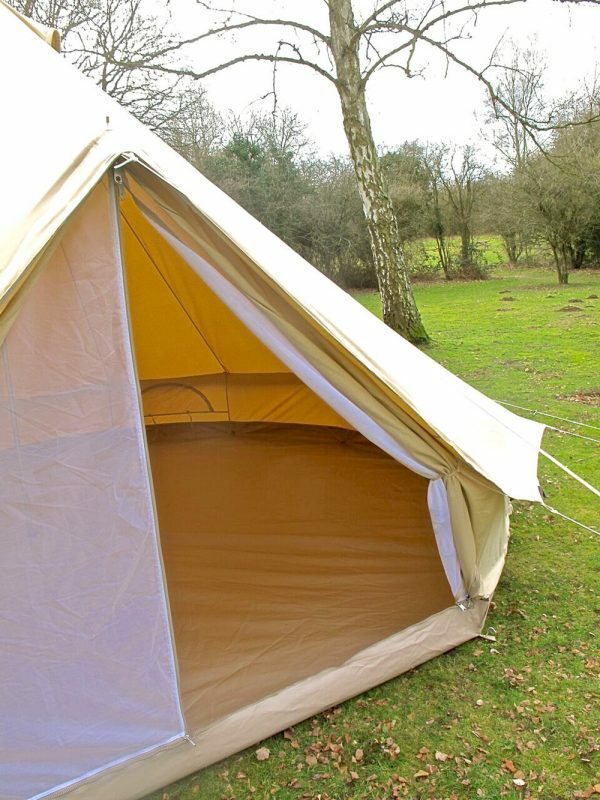 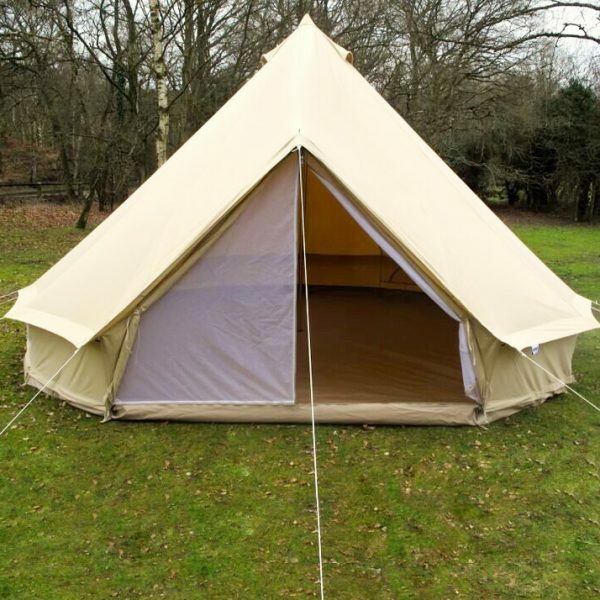 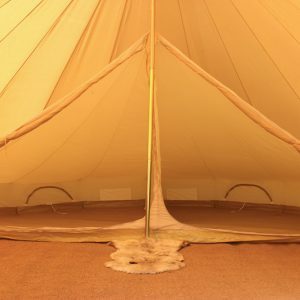 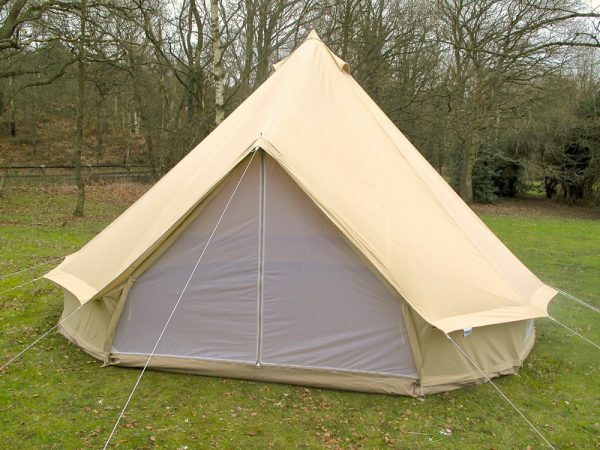 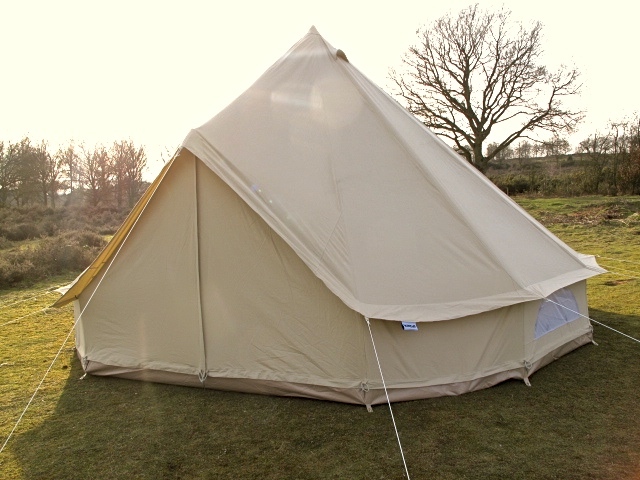 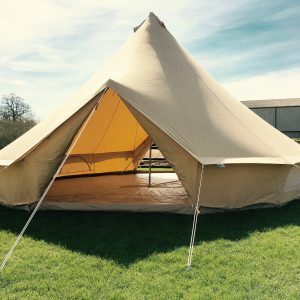 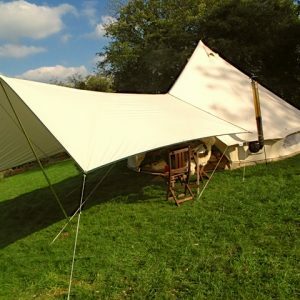 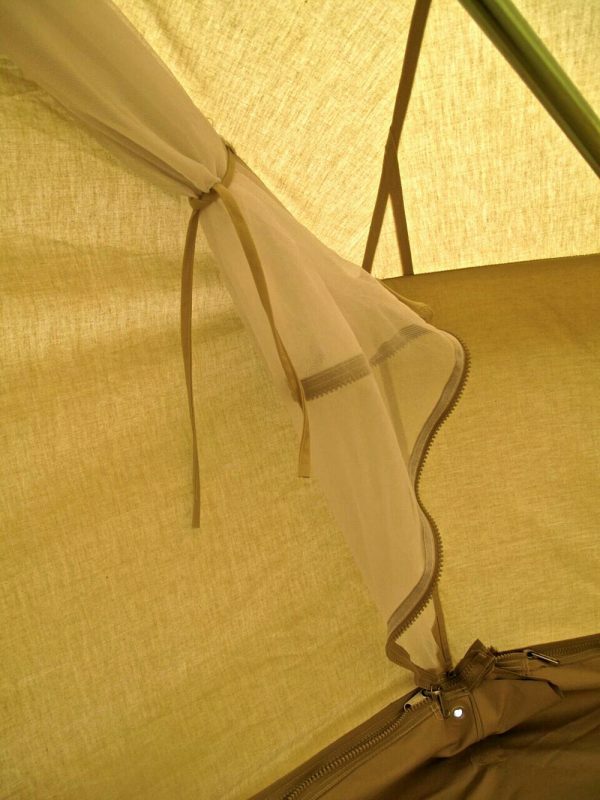 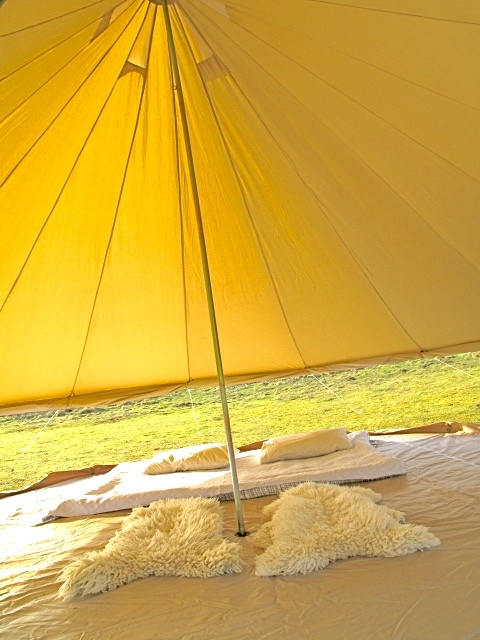 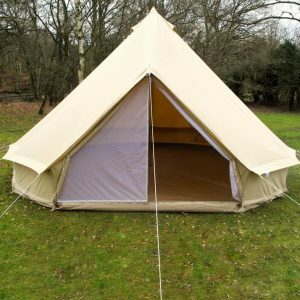 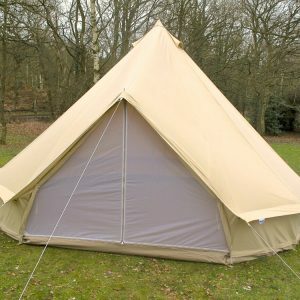 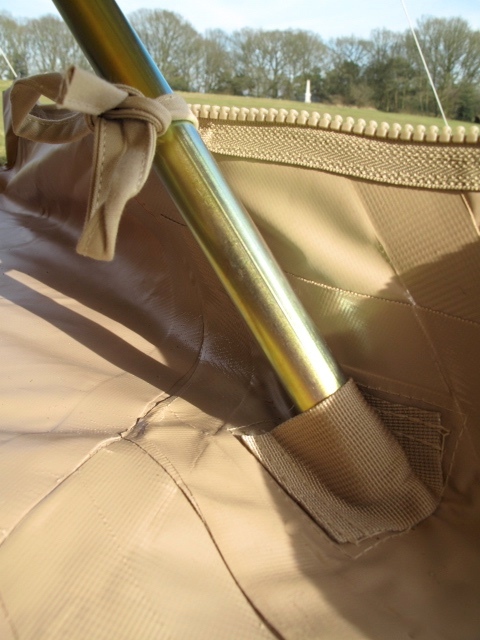 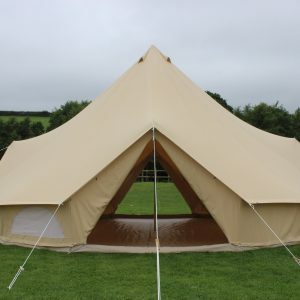 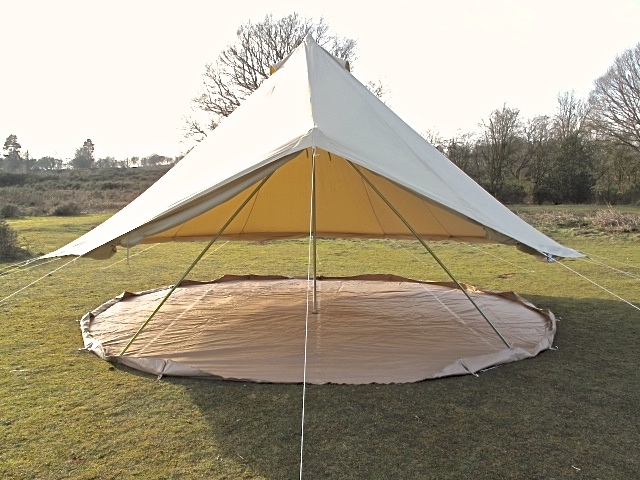 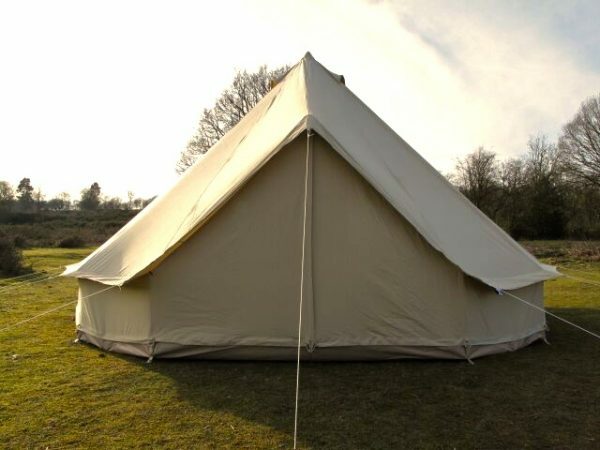 I ordered 2 bell tents last week, they arrived the following day and my girl guide unit used them this weekend. They were fantastic. 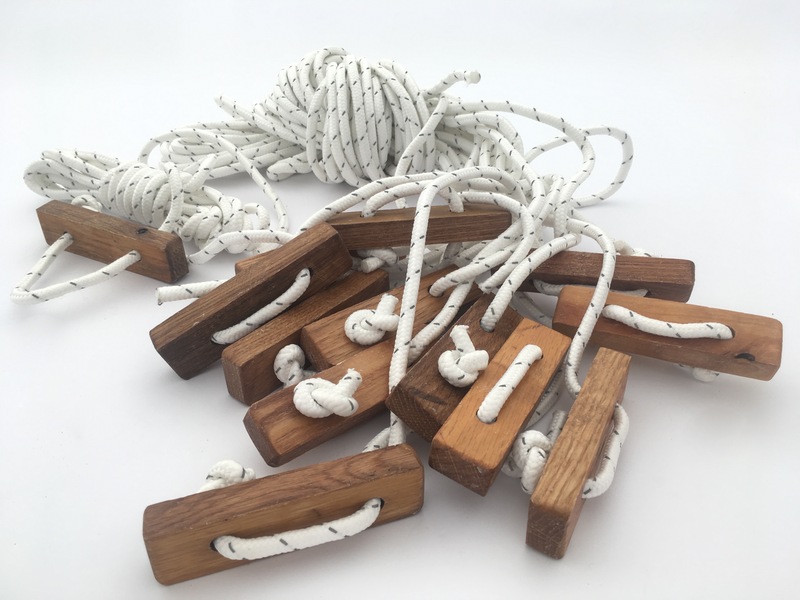 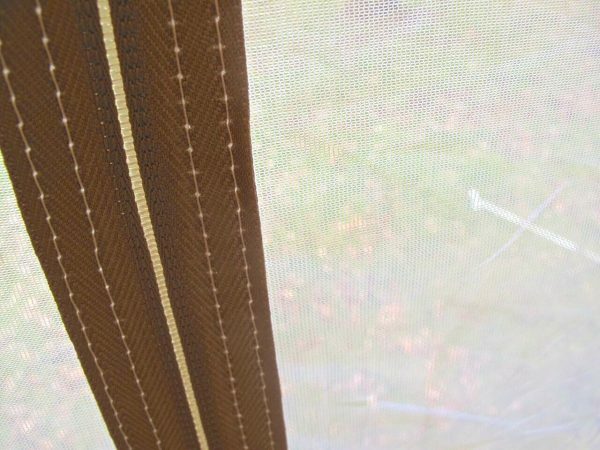 I Managed to pitch them with the help of 2 x 11 year old girls in less than 20 minutes (they pretty much did it on their own with me watching!). 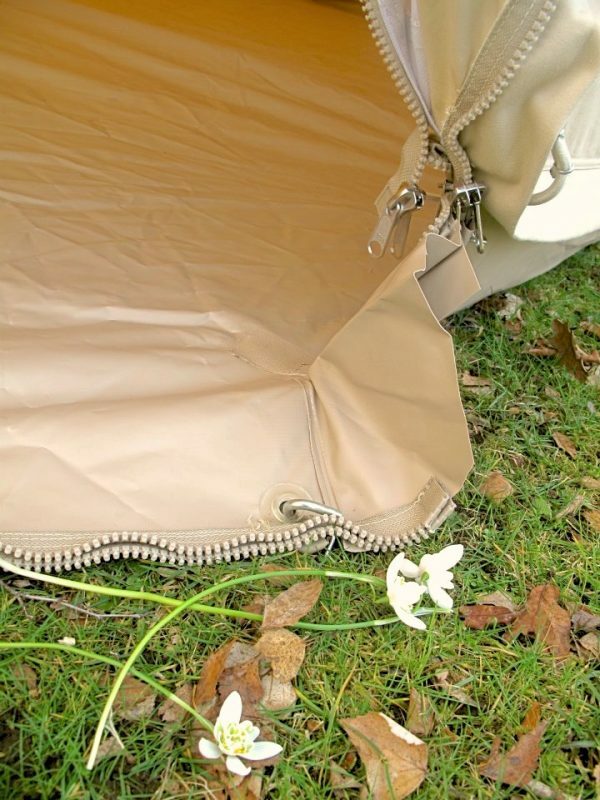 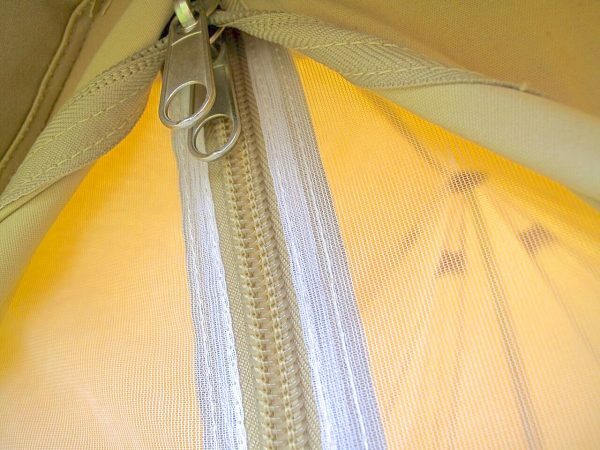 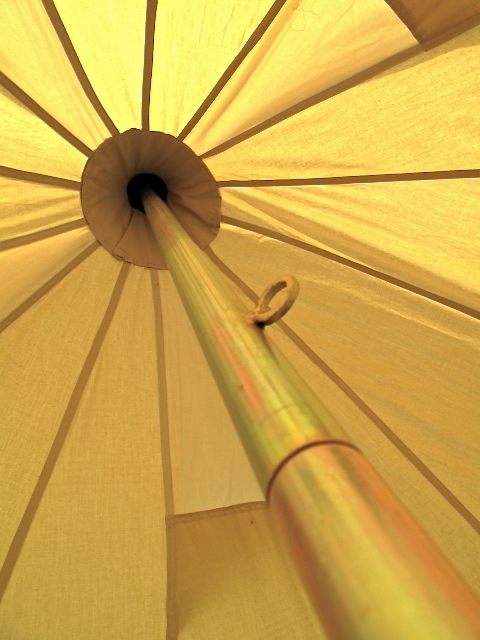 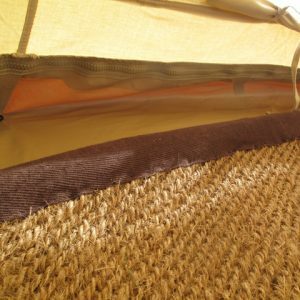 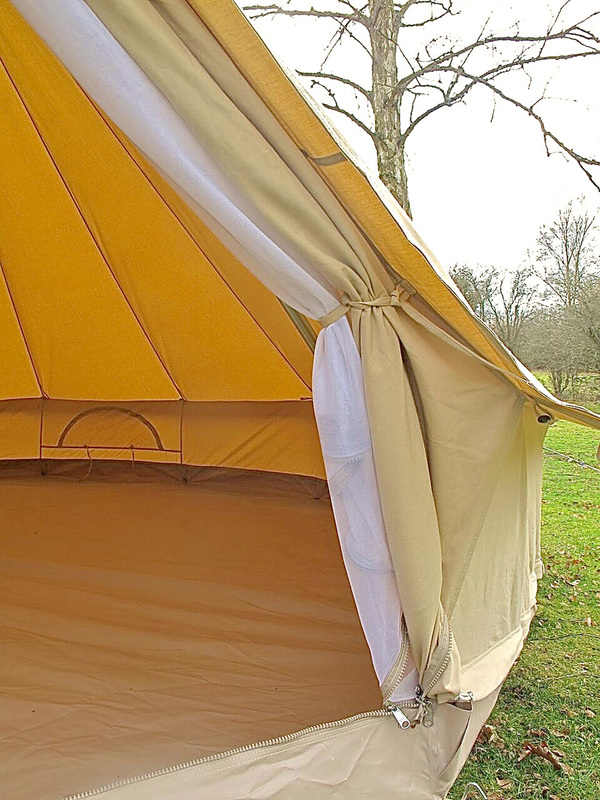 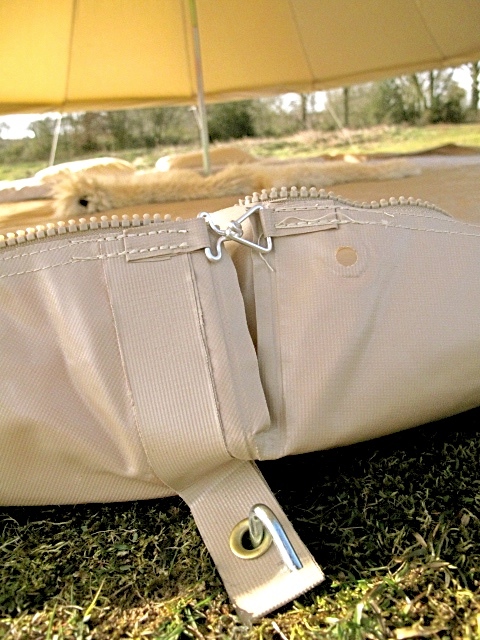 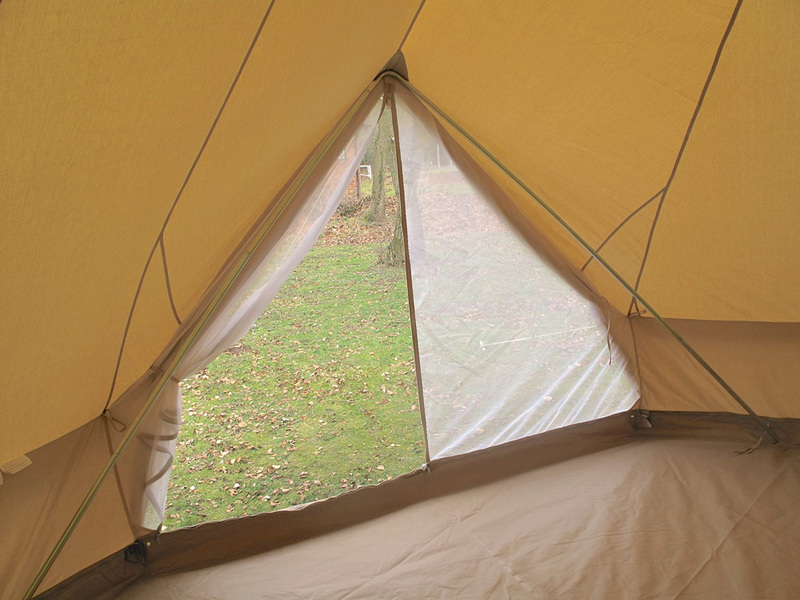 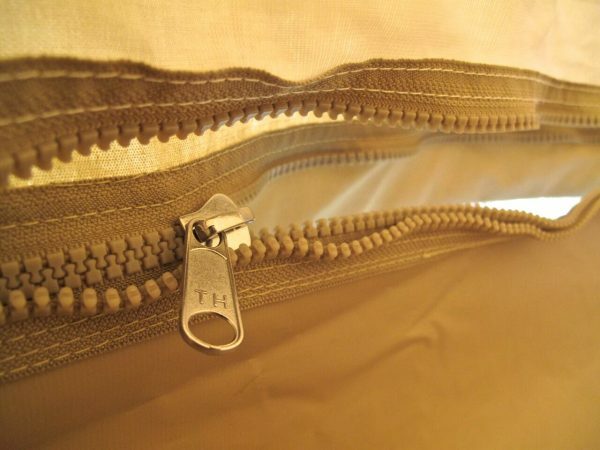 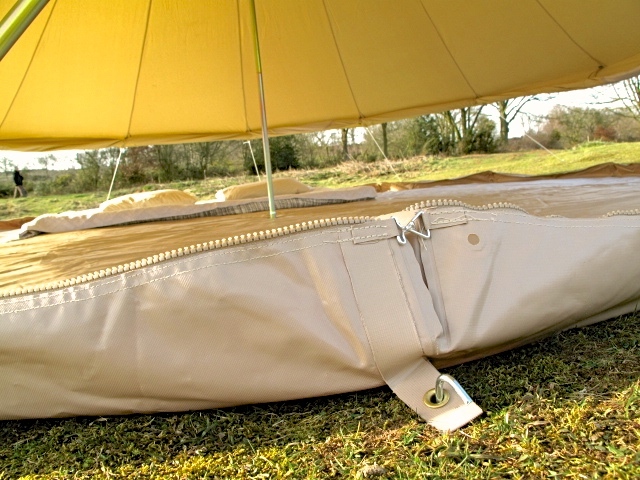 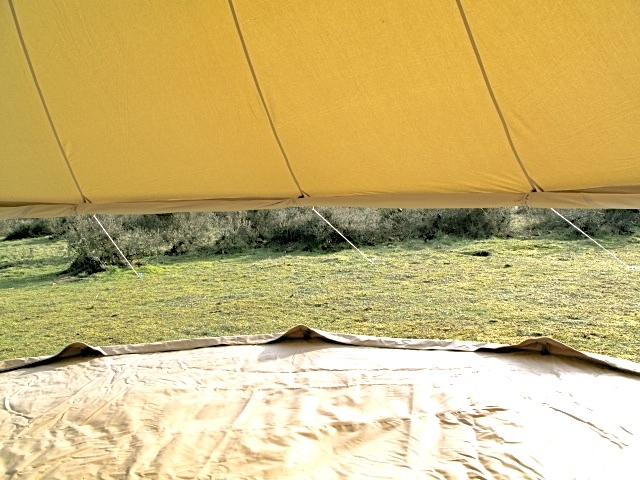 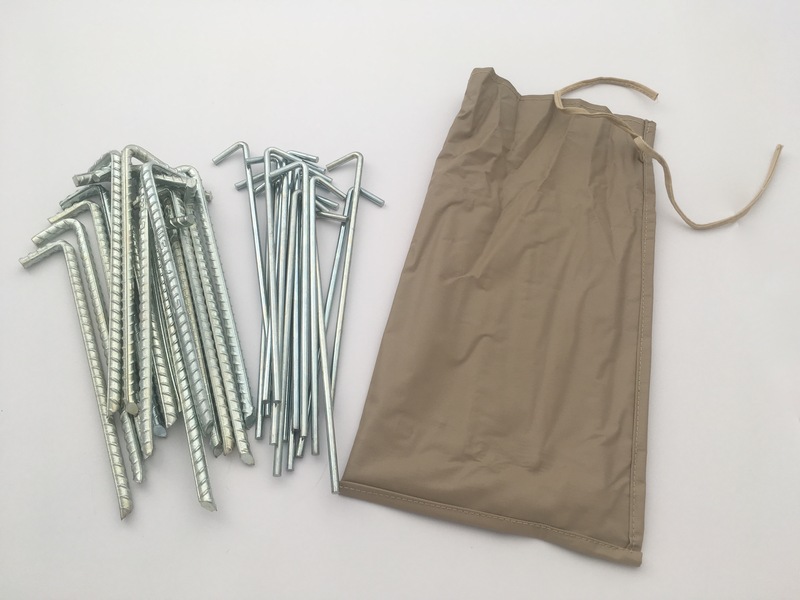 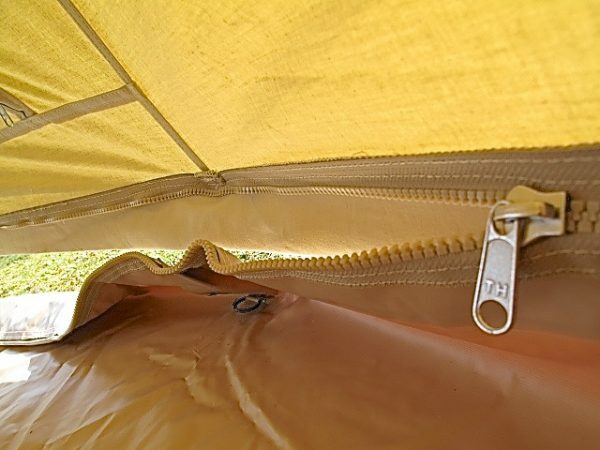 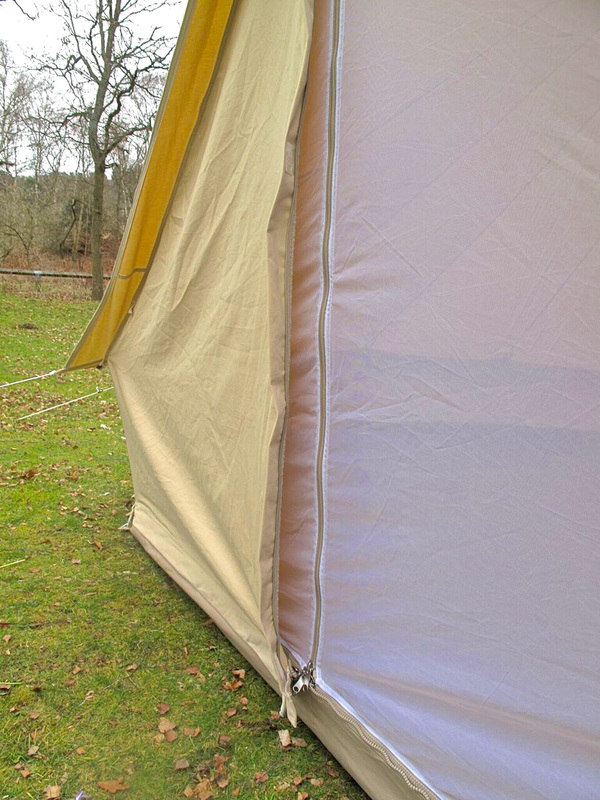 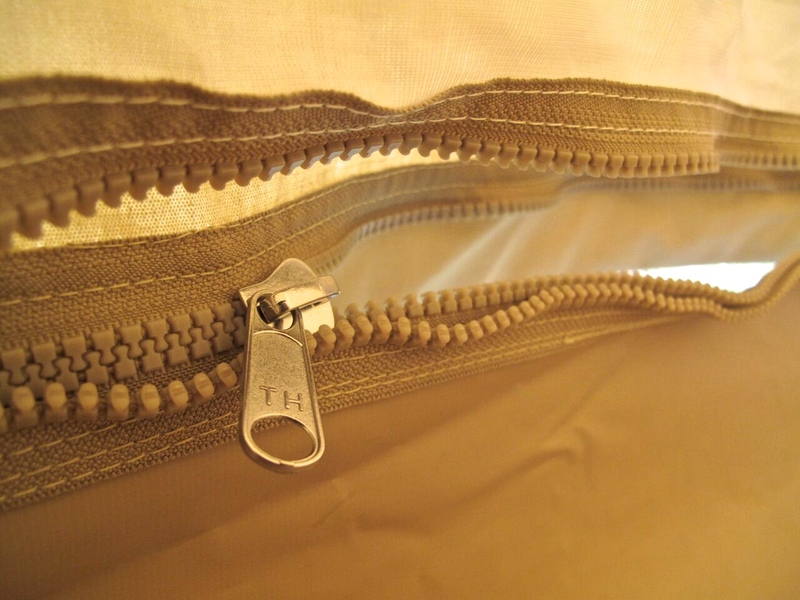 I’m so pleased we made the switch from lightweight tents – they are so much better. 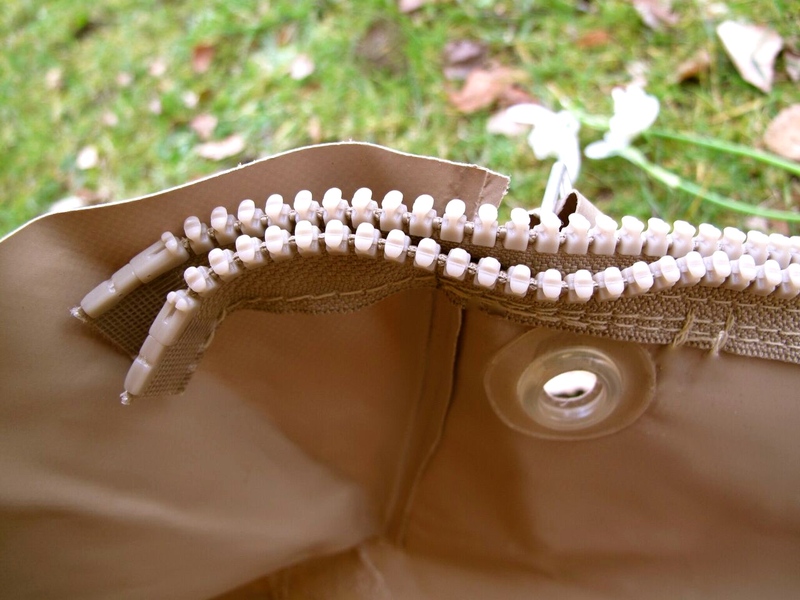 They look fab and the girls loved them.